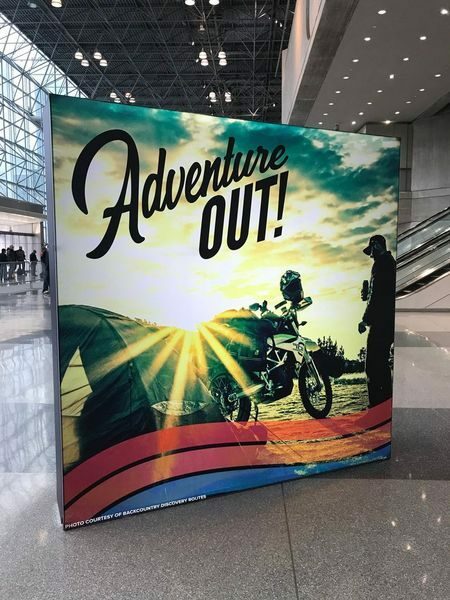 NEW YORK – Despite the ever-shrinking size of the Progressive International Motorcycle Show, there were still some great exhibits to enjoy this past weekend. The adventure riding segment was highlighted by gathering all ADV-related vendors in the newly-formed Adventure Out! area. It was where a number of presenters shared stories of their two-wheeled expeditions with attendees. 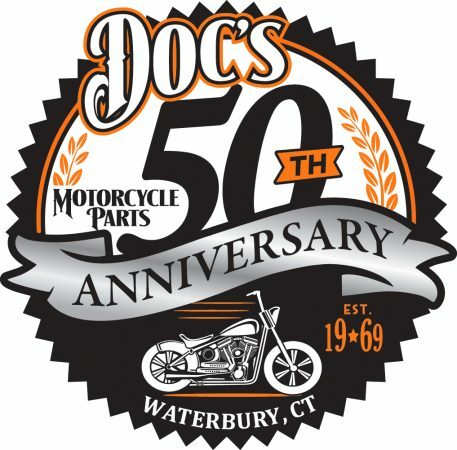 BDR is a 501(c)(4) non-profit organization whose mission is to establish and preserve off-highway routes for dual-sport and adventure motorcycles. 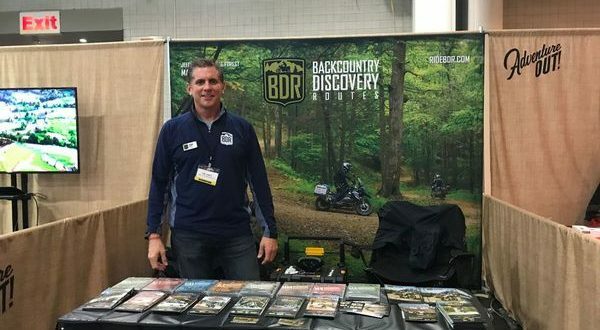 Through education, advocacy, and promotion of responsible motorcycle travel, BDR seeks to preserve backcountry motorcycling opportunities for generations to come. The BDR team strives to release one new adventure route each year across the United States with nine routes already in production. 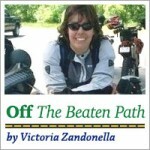 The organization provides riders a free .gpx file of each route and offers a video for purchase to preview each segment. They have also partnered with Butler Maps, which creates weather proof maps of each route, noting lodging and scenic points of interest. The BDR booth was quite busy over the three days of the IMS due to the growing interest in the dual-sport and ADV riding. They also showcased a virtual reality experience via a nifty set of goggles where riders could experience a taste of their newest route – California South. Several regional vendors made the event, including MotoVermont. Located in Burlington, VT, the company offers several dual-sport and ADV tours throughout the northeast including the province of Quebec, Canada. Owner Eric Milano shared information on all the tours, training and dual-sport rentals his organization has to offer. 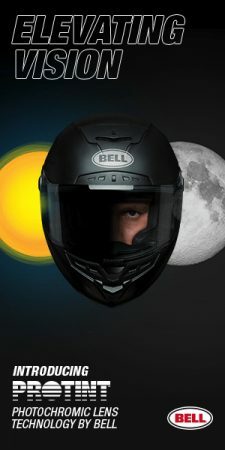 MotoGeo founder Jamie Robinson was also on hand and shared his adventures around the globe. 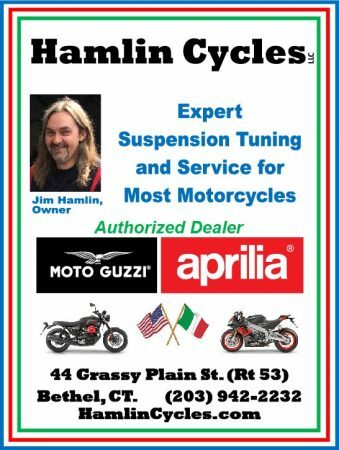 For anyone who has not had the pleasure to check out his site and videos yet, they are a great way to help riders get through the winter doldrums here in the Northeast. Vendors from as far away as Ecuador’s Freedom Bike Rental also made the show. They offer a myriad of guided and unguided tours and dual-sport and ADV rentals to tour across both the jungles and mountainous terrain in this fascinating and beautiful country. The traffic through Adventure Out! was brisk with many tar riders eager to learn more and get geared up for a new kind of riding. Adventure riding provides riders exposure to a host of new, exciting terrain and scenery options to enhance their experience on two wheels. 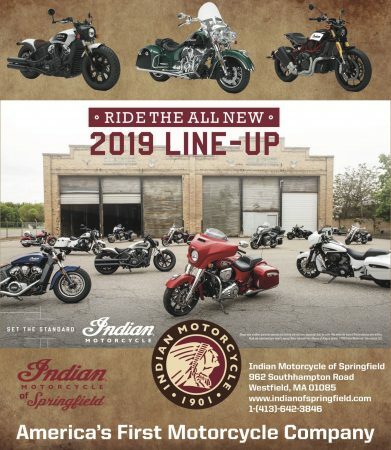 As the overall motorcycle industry continues to consolidate its footprint, the ADV segment is enhancing its presence, offering great promise for the sport. Here’s to hoping we will see more riders dipping their toe into the dirty side of two wheeled adventures in the near future.